You are currently browsing the Travel House, Inc. Blog | Travel Agent | Travel Agency | Airfares, Hotels, Vacations, Tours, Cruises, Specials & More blog archives for May, 2010. 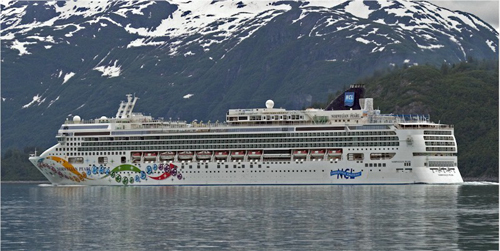 NCL Alaska Cruises – 7 Day Glacier Bay Roundtrip Seattle! Cruising is undoubtedly one of the best ways to discover Alaska! NCL offers an informal cruising concept known as NCL Freestyle Cruising®. 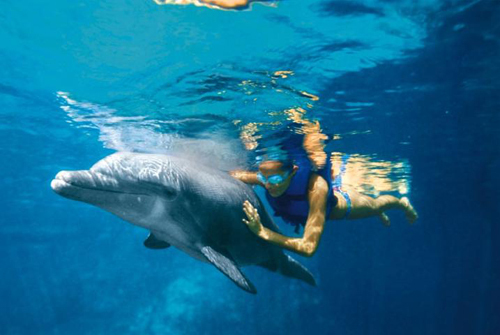 Think of cruising without boundaries, with all the flexibility of a quality hotel or resort. With approx. one crew member per stateroom, you will be well looked after. You won’t find a dress code aboard NCL Freestyle Cruising®, although there’s an opportunity for more formal dress as one dining room will be reserved each nigh just for that and onboard activities are designed to allow you to be as active or relaxed as you wish. 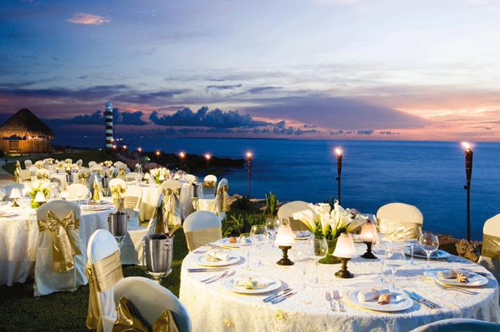 Best of all, NCL Freestyle Dining allows you to eat when, where and with whom you choose. There are plenty of dining options too, but never any assigned tables or seating. CONTACT TRAVEL HOUSE FOR MORE CRUISE INFO!! 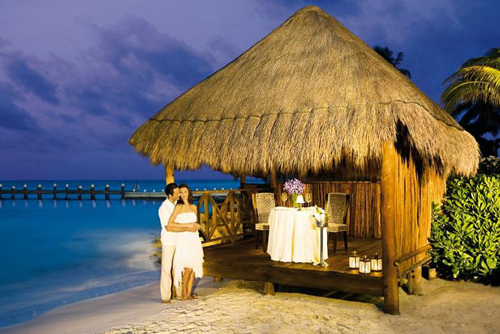 Cancun & Riviera Maya Unlimited-Luxury Girlfriend Getaways! It’s that time of the year, ‘Mayo’, and I hope everyone has an enjoyable Cinco de Mayo Celebration! Along with the festivities, Travel House is offering a wonderful special starting today through the end of the year to the beautiful Cancun & Riviera Maya in Mexico! It’s a 3night Unlimited-Luxury “Girlfriend” Getaway featuring one of the hottest resorts & spas in the world, Dreams Resorts & Spas! Added Values with Unlimited-Luxury Girlfriend Getaways! 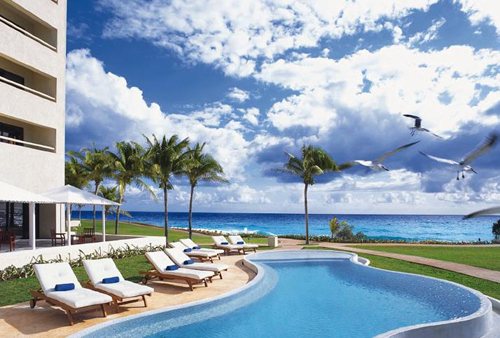 3 nights of fun with your friends starts at $719! Dreams Resorts & Spas provide a high level of luxury and ambiance for couples and couples with children, in unparalleled tropical settings. Surround yourself with Unlimited-Luxury where everything is included: Sumptuous suites with stunning views, 24-hour room service and daily refreshed mini-bars, countless daytime activities, night time entertainment to amuse you, as well as an array of gourmet dining options and exquisite bars serving premium brands. Unlimited-Luxury, a new and better way to have it all!! CONTACT TRAVEL HOUSE FOR MORE INFO ON THIS GREAT PACKAGE!